Impact Hub is a global community of social innovation spaces. It is a platform for like-minded people who want to make our world better. Our focus is positive social impact across different sectors, including technology, development, art, culture etc. We incubate and accelerate social impact projects and help them to scale their innovations. We provide a range of programmes and opportunities as part of our ongoing commitment to developing and supporting the success of our members worldwide. We work towards helping to uplift marginalized communities through modern innovation. Our aim is to inspire, connect and enable our local community. 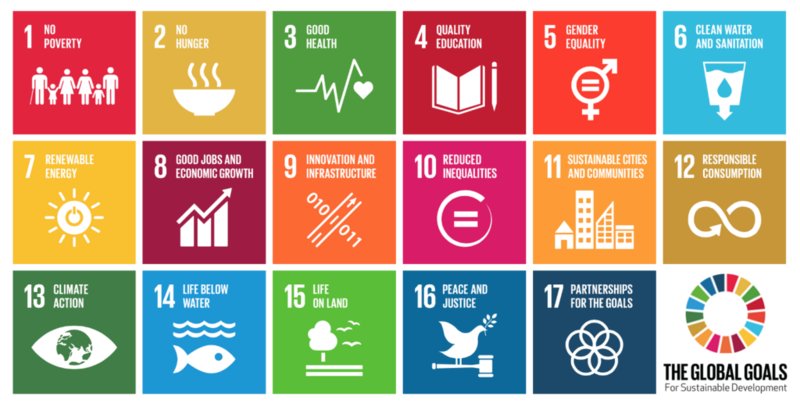 As social disrupters we want to have a part in reaching the Social Development Goals by 2030. To be a world class entrepreneurial community that allows socially impactful ideas and initiatives to thrive.